See how our models are made. 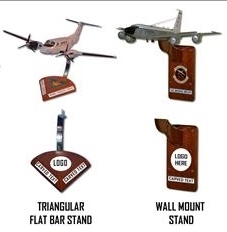 Our standard-scale models can be equipped with a full range of ordinance. Please specify weapons/ordinance and station. A list of weapons types is available here. If you would like your model to include ordinance not in this list, please contact us as customization is available. 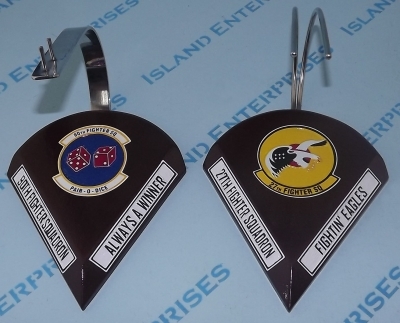 Our standard two-pin stand can have one line of text, with a maximum of 18 characters. Our triangular stand can accommodate two lines of text, with a maximum of 18 characters each. 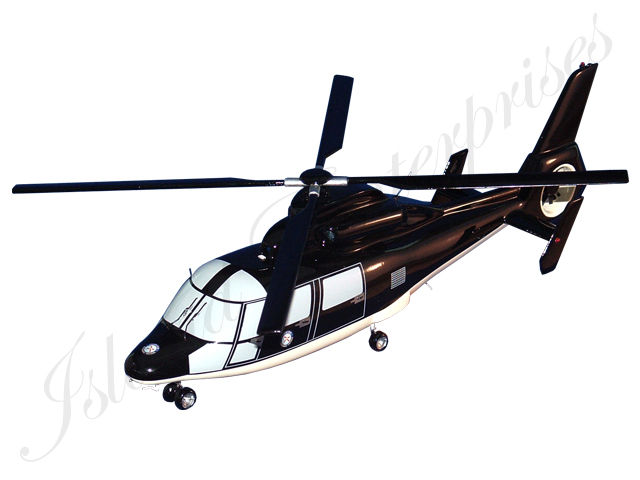 Please specify text that you would like placed on the base stand of your model here.